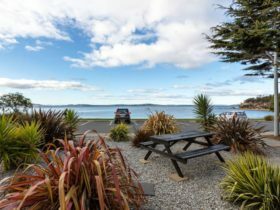 Snug Beach Cabin and Caravan Park offers beachfront holiday accommodation at Snug, in southern Tasmania. 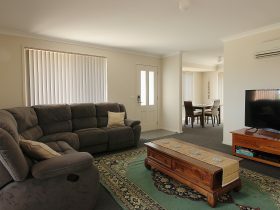 Snug is a 30 minute drive from Hobart and a 10 minute drive from Kingston or from the Bruny Island ferry at Kettering. 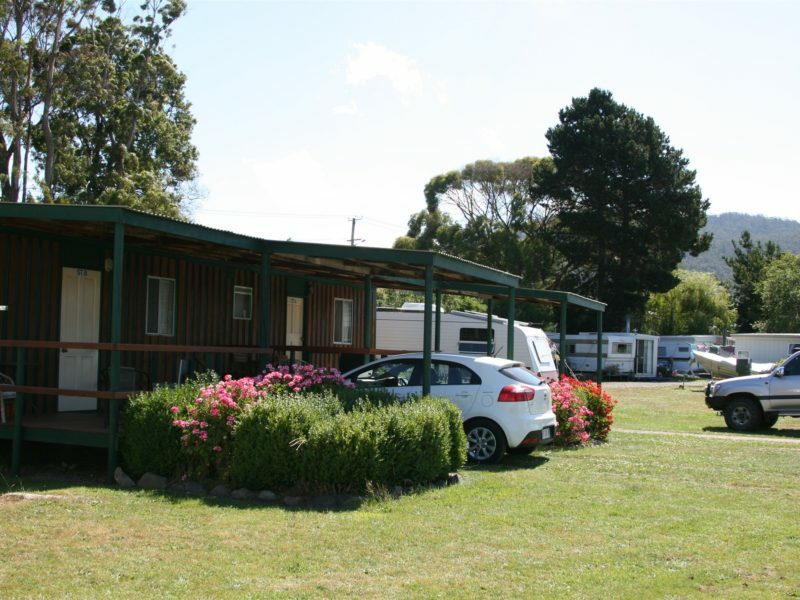 The Snug Beach Cabin and Caravan Park overlooks North West Bay on the D’Entrecasteaux Channel. 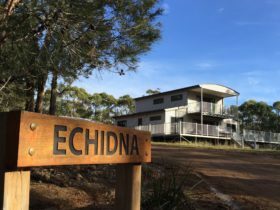 The property has 19 self-contained cabins, 40 powered sites and 20 unpowered sites, set among landscaped gardens. The one and two bedroom ensuite cabins can accommodate up to seven guests and have well-equipped kitchens and a comfortable lounge area. 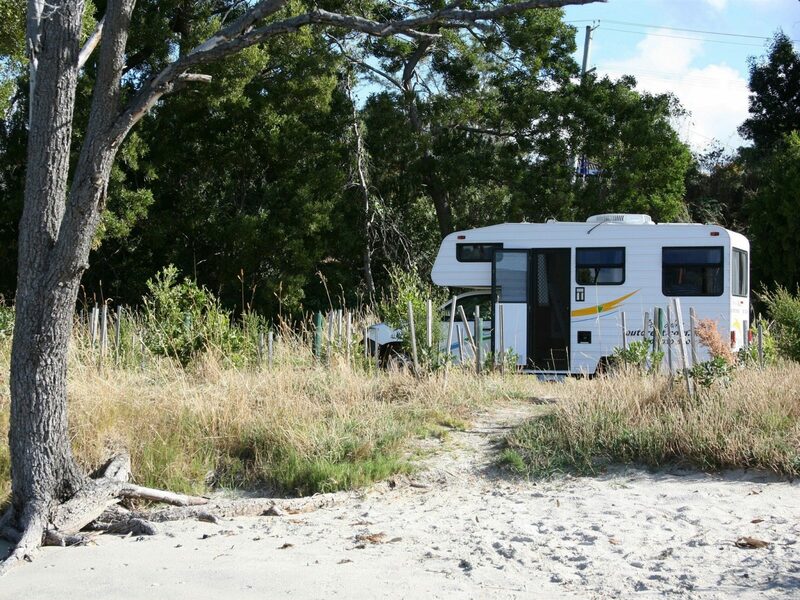 Some of the level, grassed camping sites have beach frontage. Some of the powered sites are drive-through. There is a well-equipped amenities block, coin operated laundromat and a camp kitchen with under cover barbecues. A general store, tavern, beach tennis court and children’s playground are all within walking distance of the Park. 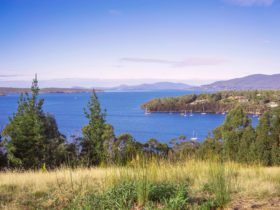 You can swim, fish or launch your boat at Snug Beach, or catch the nearby ferry to Bruny Island where you can bushwalk, take a wildlife cruise or drive to the Cape Bruny lighthouse. 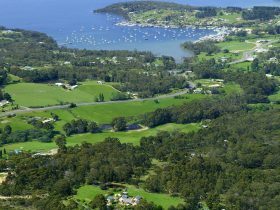 Snug is ideally located for exploring the Huon Valley and Channel Regions with their wonderful scenery and many attractions. Self contained cabins have one or two bedrooms, with a full kitchen and bathroom, television and lounge. Some of these cabins can sleep up to 7 people. 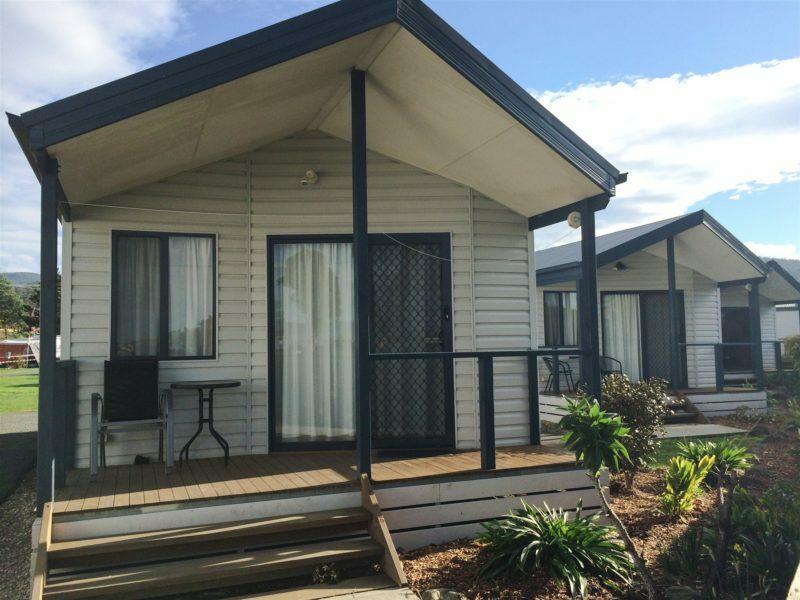 Studio cabins are fully self-contained and open plan motel style for two people. Camp Sites are sites without a power connection in a level grassy area adjoining Snug beach. Sites are suitable for tents, camper trailers and small motor homes. Budget self-contained cabins have one or two bedrooms, with cooking facilities, bathroom, television and lounge. Fully self-contained luxury waterview cabins have two bedrooms and can sleep up to four adults. They have a full kitchen and bathroom. Typically a Serviced Site is a site where power is supplied for caravan/campervan users. A number of sites are drive through. Prices are for one or two people and are lower between May and September.